A blog for sharing equipment manuals. 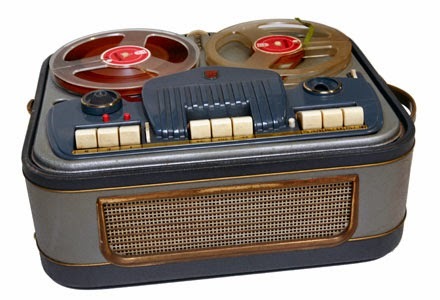 The Philips EL3542 Tape Recorder is a four track, multi speed, monaural tape recorder produced by Philips in the late 1950s. For the technical specifications refer to the service manual. Verry good ...Congratsulations real nice work ... Thank you !!! Wonderful ! A great resource and so helpful ! This blog is built to be a place for sharing manuals of various devices. You are welcome to contact me if you have any User and/or Service Manuals, especially the ones which are rarely found on the Net, and I will post them in your name.